Did you know 91 countries reported ongoing malaria transmission in 2015? In fact, in that year, according the World Health Organization there were 429,000 malaria deaths and 212 million new cases. While the numbers are astounding – some progress is being made. In fact, according to the World Malaria Report 2016, the rate of new malaria cases fell by 21% globally between 2010 and 2015. Malaria death rates fell by 29% in the same period. However, malaria still claims one child every two minutes. At the Virginia Commonwealth University School of Engineering, the Medicines for All Initiative is helping address the crisis of diseases like malaria by increasing global access to lifesaving medications. Medicines for All develops processes that reduce the cost of active pharmaceutical ingredients (APIs) - a major cost driver in treating infectious diseases in the developing world. 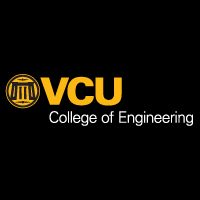 VCU is helping find solutions that utilize the lowest-cost raw materials and most efficient tools available. Medicines for All is bringing essential drugs to patients who need them most. 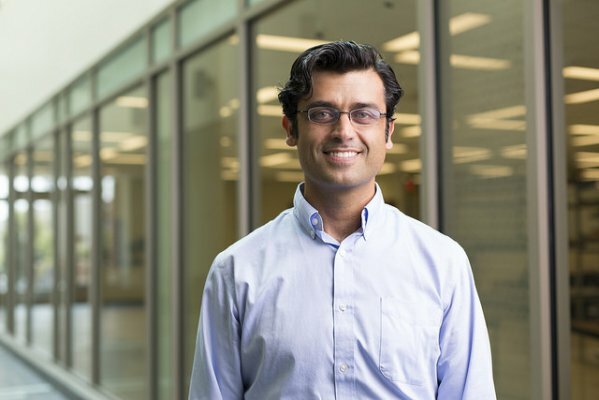 VCU’s experts are available to speak regarding the devastating consequence of disease around the world and how VCU's Medicines for All Initiative is saving lives, promoting health and transforming pharmaceutical engineering. B. Frank Gupton, Ph.D., is a professor and the chair of the Department of Chemical and Life Science Engineering at the VCU School of Engineering. He leads the Medicines for All project and is an award-winning researcher and an expert in his field. Simply click on his icon to arrange an interview. The Value of a Cure and Do All Americans Benefit from Medical Breakthroughs?